Published as graphic novels, the remarkable stories of Hinepoupou, Kahe Te Rauoterangi and Hūria Mātenga are the centrepiece of this resource. Three journals focussing on water sports and water safety are also included in the collection. The resource comprises books for students, and teachers’ support material linked to level 3 of the marautanga. The three ancestral stories are also available as talking books on this website. Published 2009. The resource is available to schools in Aotearoa on request at Down the Back of the Chair. 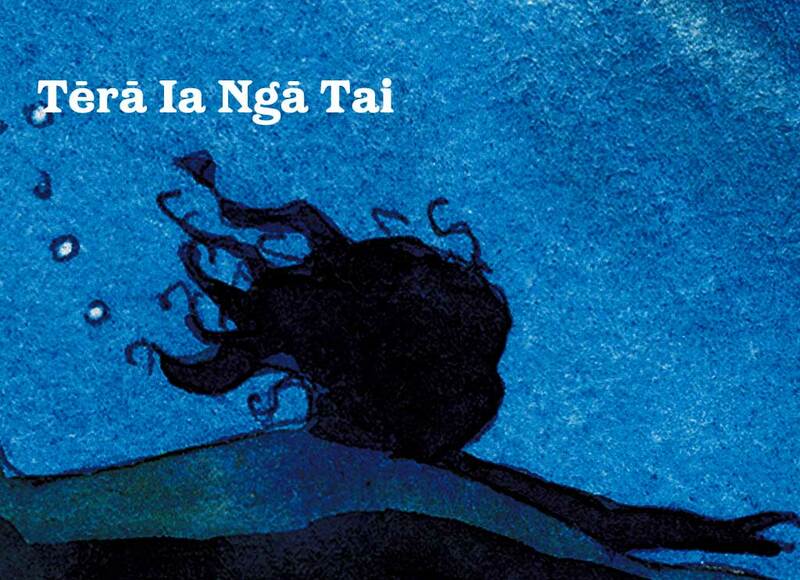 Tērā Ia Ngā Tai’s interactive component comprises talking books and rollover glossaries.